Davan is the fourth son of a Magister with dreams of expanding his family's power and wealth. He's also the son that is doing his level best to not carry out those dreams. As the last in line for inheritance, he'd have little to look forward to aside from marriage to gain property or prestige for his oldest brother. Aside from being interested in neither, his unique standing within the family has given him a perspective few of his class are given. He's seen the way his father's slaves live and how they come to be owned. He's seen the slave markets and has been made to hold their chains as they were taken back to his family's home. Thus, he rebelled. It started off as innocent disobedience and ran the course to becoming a blatant embarrassment to his family name. So much so that his father quietly gave him a slave- a male elf named Cyras- to try to bribe him into falling into line. With that gift, and the offer of a trip to wherever he wanted to go (in order to let the dust settle), Davan chose Kirkwall. After all, it seemed a very fitting place to waste his father's money, free the slave he was given, and look into this mercenary group he'd heard rumors of. Independence would be the PERFECT end to his familial ties. 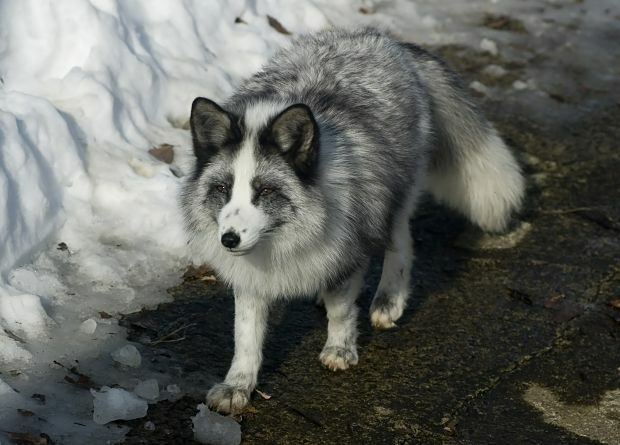 Princess, a domesticated fox purchased from a vendor in Minrathous to anger his father, has since become a beloved and spoiled pet. She'll go nearly everywhere Davan goes as long as it's safe to have her along. This means she is a frequent sight at the mage's side. Liddy:Liddia Drucilla: The young woman who heads the staff in Davan's house. She arrived in Kirkwall with him and seems to know everything about him. For a servant, she's incredibly decisive and doesn't mind telling her 'boss' how it is.